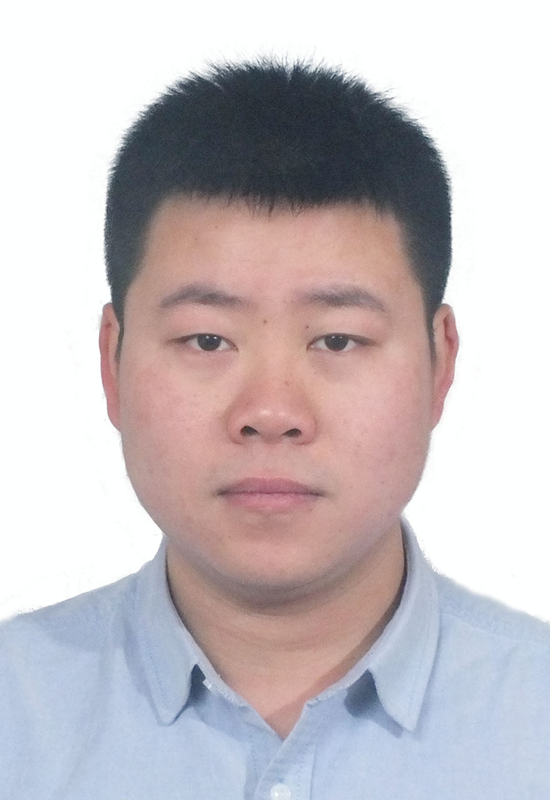 Welcome Dr. Chuan Sun from Huanggang Normal University to be committee member! Chuan Sun received his Ph.D degree in vehicle engineering from Wuhan University of Technology, China, in 2017. He has been working as assistant professor in Huanggang Normal University since 2017. His research interests include vehicle safety and driving behavior.